Young people are sometimes desensitized by being told things over and over. Think about this when marketing your cause: There are many good causes to work or volunteer for, so what makes yours special? Catching the attention of the young means reaching them visually, starting with Instagram or Vine. 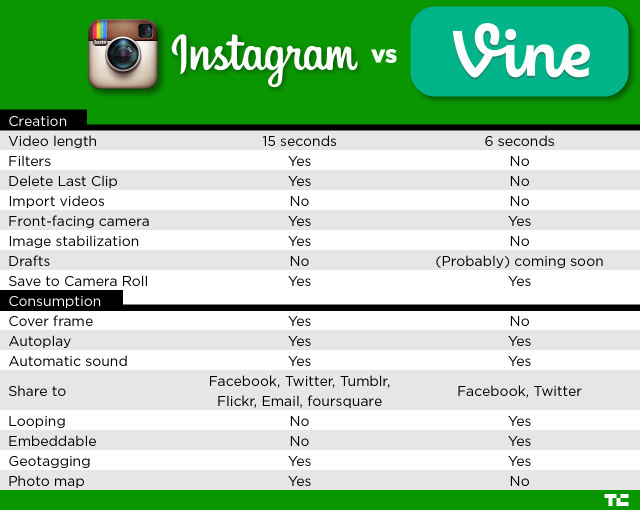 Why Instagram and Vine are perfect: The most effective videos can be funny or serious, but they are short enough to keep youths engaged. Give them the option to watch, comment on and share your video. Build up visibility for your cause by adding friends and fans to your Instagram or Vine accounts. Be proactive by not just responding to comments but by commenting on your followers’ videos — it only takes a few seconds. Viewing and adding friends who have interests that seem to align with your cause is one of the easiest ways to recruit young supporters. I recently came across an online article in which a 13-year-old girl was asked why she didn’t frequent Facebook. She responded, “Facebook is what my parents use.” While tens of millions of young people — college students, high schoolers and others — continue to use Facebook, others have turned to other social networks such as Instagram and Vine. The younger demographic loves these video apps and seeing a nonprofit engage and use them in smart ways can make your cause more appealing. Being seen as an organization that connects with younger people is important to build your future with a supporter base that is younger, more social and more mobile. In a day and age where company culture matters more than ever, Vine and Instagram can help showcase the human side of your organization and your cause. Take a look at some examples of nonprofit videos on Vine and on Instagram to consider how to put a face to your cause and draw young people in on a personal level. In the end, reaching the youth market is always going to be a difficult task. The best things about young people is that they’re excited to be a part of a good cause and happy to help spread the word about it. Engaging the young is no simple task, but social media makes it just a bit easier. Teddy Hunt is a freelance content writer with a focus on technology and Internet cables. When not behind a computer, Teddy spends most of his free time outdoors and resides in Tampa, Fla. Follow him on Twitter at @tedhunt9.